- Turner's Court c1920 - (BS0727) The fullest known account of Turners Court is to be found in "Benson - A century of Change", pages 246-249. Once (but no longer) within the Parish boundary, the community was built in 1912 by a philanthropic charity for what - in the XX1st century - would be known as disadvantaged males, initially for two groups, youths and men. Many inmates subsequently prospered on leaving, particularly in Commonwealth countries. Of the 45 names on the Benson War memorial for the 1st WW, no less than 15 were former Turners Court men. - Turner's Court - 1940's - (BS0726) Subsequently Turners Court became more a reformatory for youths who had crossed with society. 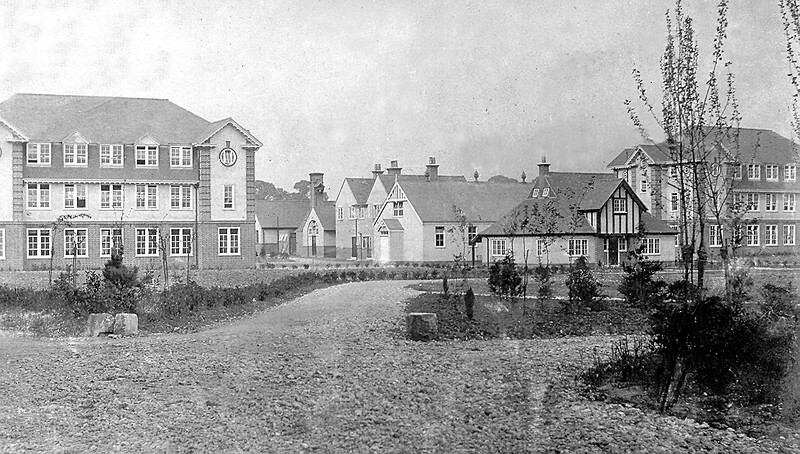 It closed in 1990, when a more restricted community was built further up the hill at Huntercombe. 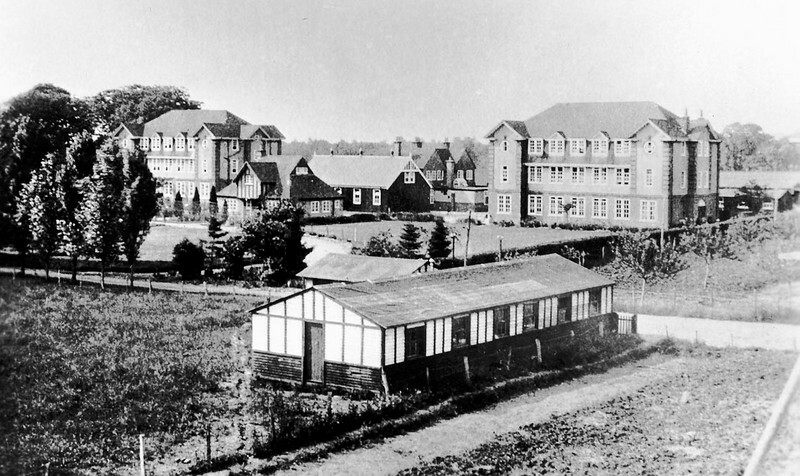 Some of the original buildings have been preserved as part of what is now (2007) a very "up-market" community set in a lovely Chiltern setting. 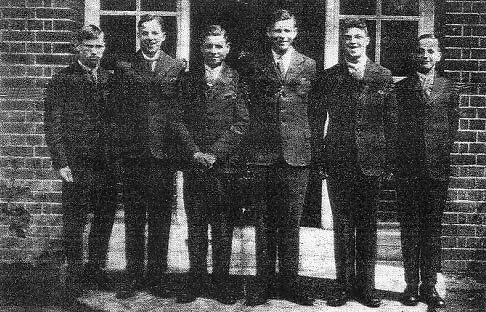 - Turner's Court - 1930 (BS0884) Six boys due to leave for Brisbane on the SS Esperance Bay in June 1930. We gather that the chap on the left is actually quite happy though he doesn't look it having been recently been kicked in the mouth by a cow. 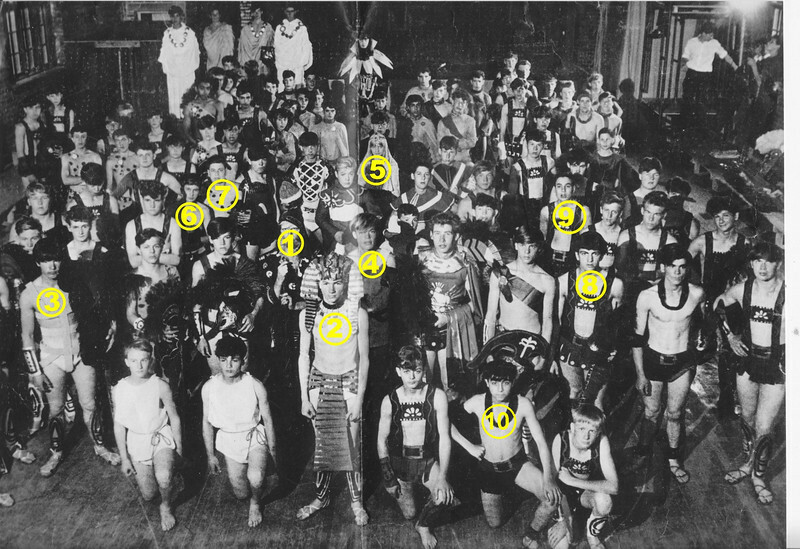 Jo Potts from Australia thinks the boy on the extreme right is his grandfather Fred Potts. 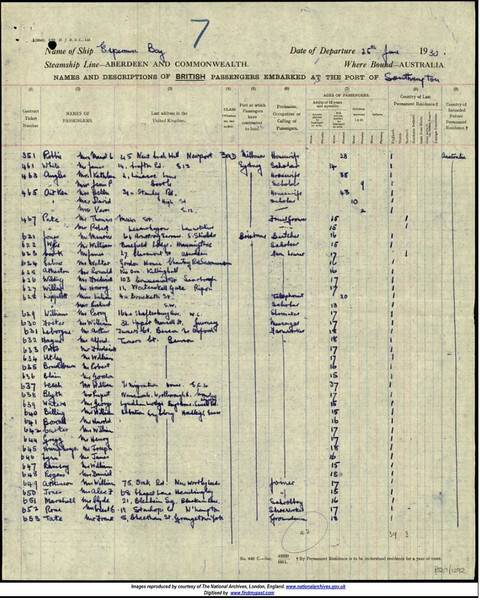 Part of the Passenger List of the SS Esperance Bay in June 1930. Featuring the six boys on BS0884. 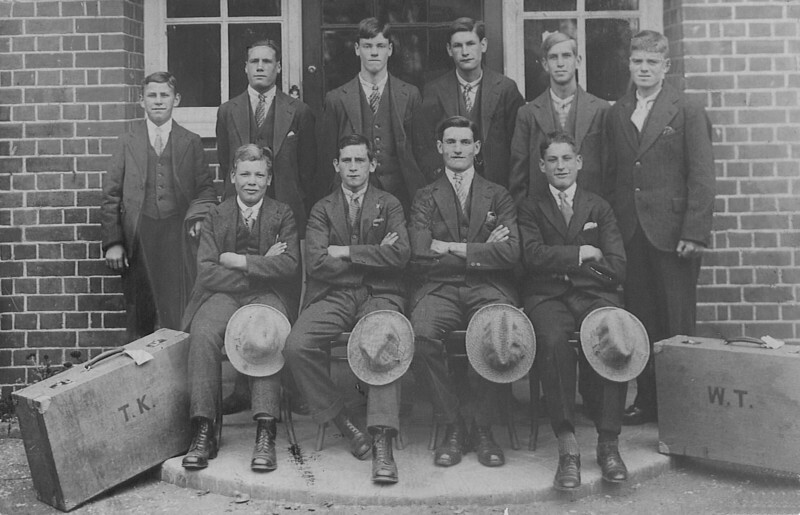 - Turner's Court - 1929 (BS1315) Ten boys preparing to leave for Australia. Third from the left in the top row is George Leonard Bracey. Many thanks to his daughter, Lenore Bracey, who supplied this photo. See below for more info. - Turner's Court - 1929 (BS1438) Extract from Passenger list of SS ORSOVA travelling to Australia with 10 boys from Turners Court. Ship left from London on 17 August 1929. Boys names & ages - A Medlock (15), E Humphries (18), W Teece (18), A M Jowitt (16), T Kenton (18), L Bracey (18), P Lowe (17), J Whelan (15), J Sykes (17), F Robinson (18) Michelle writes "Arthur Medlock (top left) my grandfather arrived in Australia 30 September 1929 on the Orsova. He was 15 years of age. Big move to Australia when your only 15. He settled in Australia. Thanks for this amazing glimpse into his life." 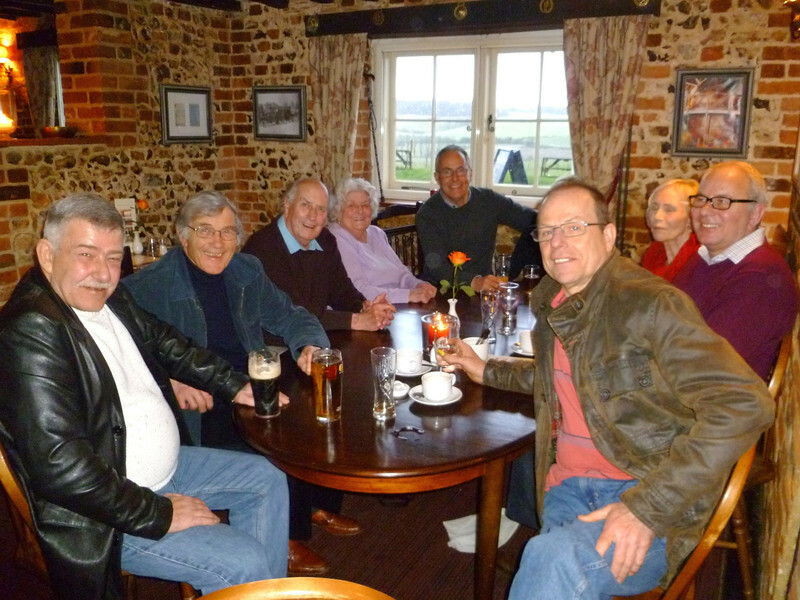 - Turner's Court reunion - February 2014 (BS1440) Bob Blackburn (ex Staff) writes "Seated round the table left to right are:- Frank Giles, Maurice Elvin, Bob and Mrs Eileen Blackburn, John Piasecki, Mrs Jo Elvin, John Glavey and Colin Mitchell. Hidden behind Colin in John Piasecki's partner. The 'boys' from TC were the ones who were organising the get-together among themselves and we (ex-staff) noticed the plan on the web site and decided to gate crash, then we found out that it was likely to be cancelled so had to put a message on the site and spoilt the surprise. Nevertheless it was a great meeting, arrived at 12 o'clock and left at 4.30 to go for a drive around the old site of Turners Court. Residential work with children and young people was that you rarely found out how they managed in later life, you just hope that you had set a good example that they could follow. To meet up the the three 'Boys' after 40 years was an absolute privilege and delight." - Turner's Court reunion - February 2014 (BS1441) See BS1440 above. 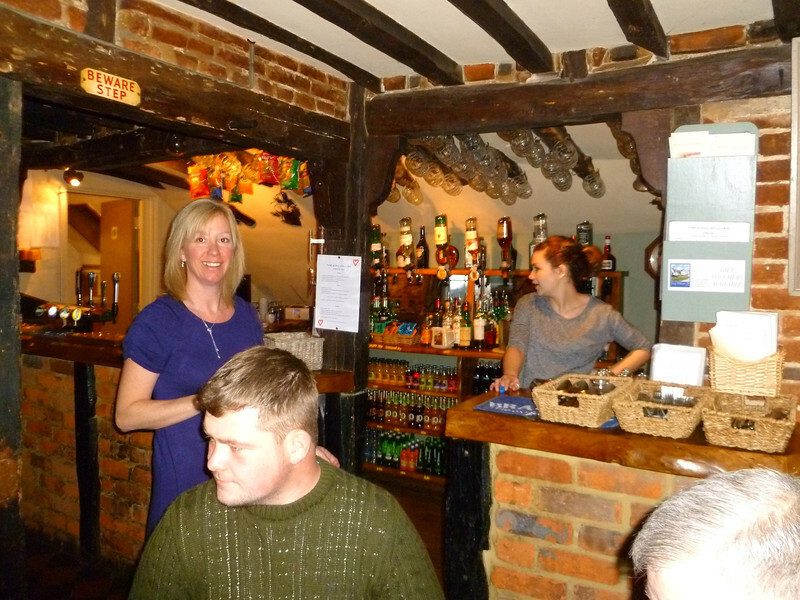 Bob Blackburn (ex Staff) writes "This photo shows Frank's son who brought him and the lady from the King William who took the photos."